Eddie Pepperell gives his lob wedge to a fan Sunday at the Czech Masters. Eddie Pepperell might not be a household name in golf, at least to American enthusiasts. But he definitely made at least one lifelong fan this weekend. How? 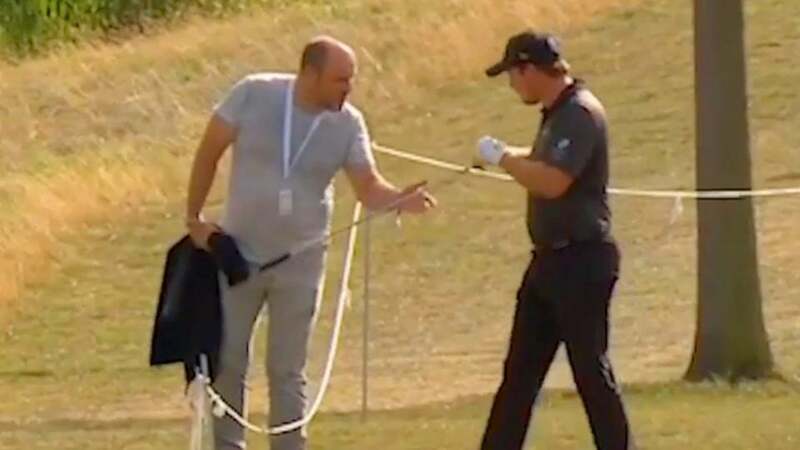 Easy, Pepperell gave his lob wedge to a spectator. Playing in the final round of the Czech Masters on Sunday, Pepperell had one fan following him all day and cheering him on. Pepperell was so grateful for the support that after hitting onto the green on the last hole, he walked over to the fan and handed him his wedge. "He told me my ball hit a sprinkler on the last and kicked on and he gave me a clap for my shot," Pepperell said. "He was the only one I heard clapping so I said, 'Here you go, you can have my lob wedge.'"